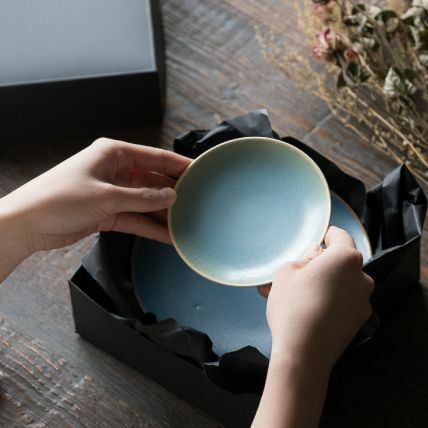 TOKINOHA holds true to its concept, “Pots That Accompany Your Every Day Life,” through creating Kyoto Pottery for daily use. 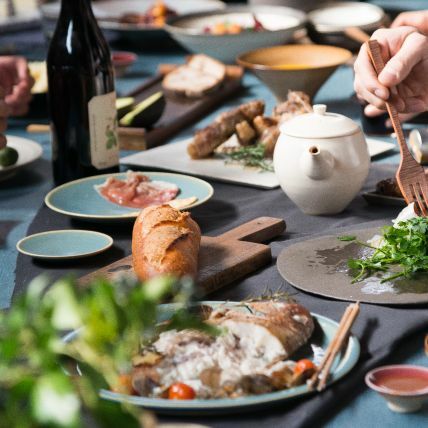 TOKINOHA’s pottery are not meant for decoration, but rather for actual use. 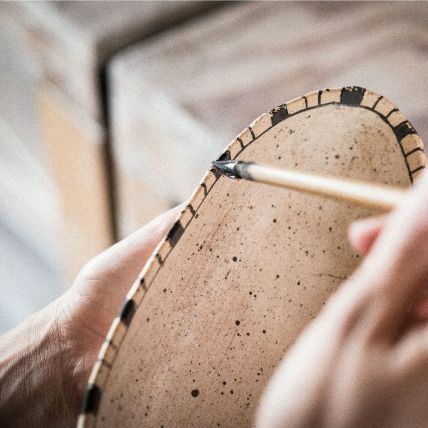 Every manufacturing process for TOKINOHA’s products are done by hand. Even if we are making the same shapes, we sincerely face the clay every day to improve the skills from the previous day. 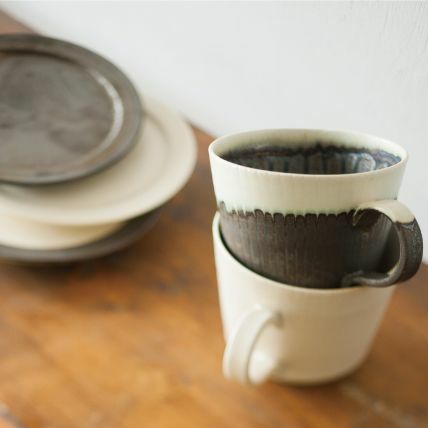 TOKINOHA believes that the process of “creating” ceramics includes the moments when our products are actually in use. The process does not end when the ceramics are displayed on the store shelf. 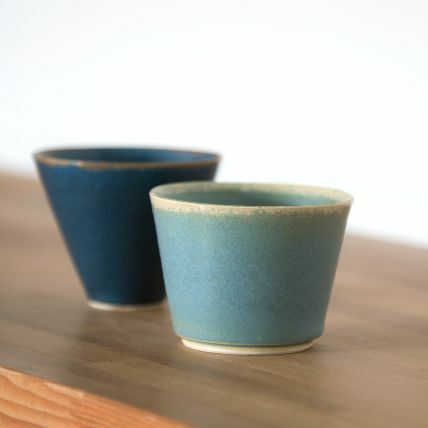 TOKINOHA believes in the holistic creating process that begins from the making of the ceramics to delivering them. TOKINOHA is committed to the simple designs. 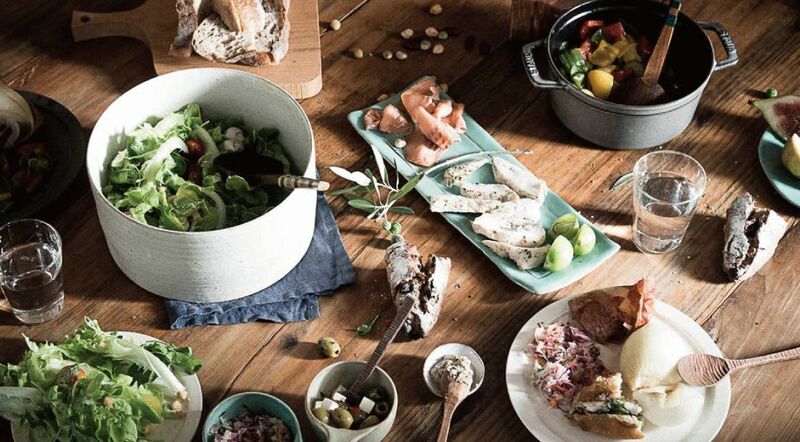 We produce simple pots so that they are only completed when the food is presented on them. A little bit too simple is just right. That is the design of the TOKINOHA pottery. TOKINOHA treasures the process of our hands-on creation. Instead of using machines, we create each and every item by hand. 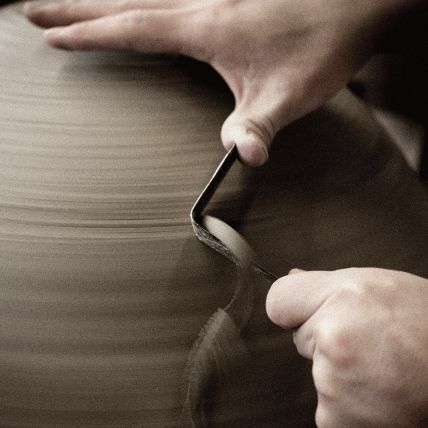 We have expressed the world of TOKINOHA pottery that require a long process in the making as a short movie.